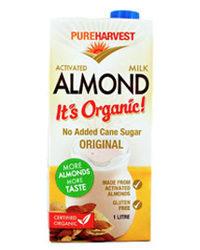 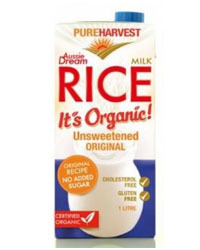 Refreshing Organic Rice Milk is a naturally sweet soy and dairy alternative. 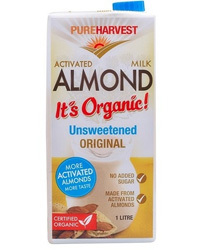 Perfect on top of your cereal or chilled on it’s own, it is the original gluten free beverage made with the goodness of certified organic rice. 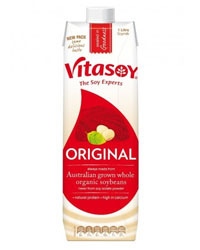 Made in Australia from non-GM brown rice, Vitasoy Ricemilk Enriched contains chick pea protein, and also has the goodness of calcium which is important for healthy bones and teeth. 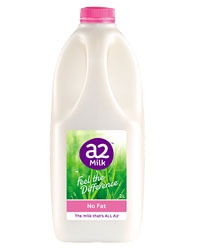 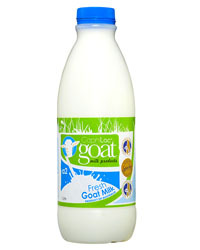 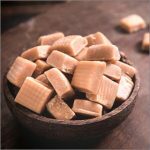 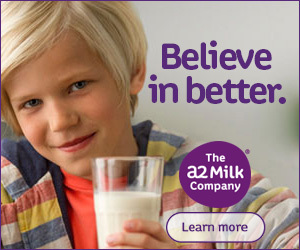 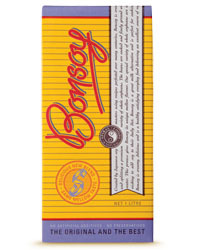 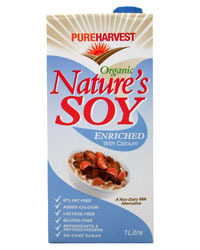 It is naturally free from gluten, lactose, cholesterol and soy and has no added sugar. 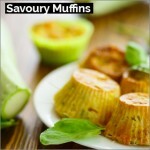 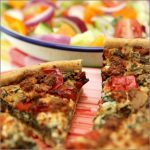 Enjoy it as part of a balanced diet including a great variety of foods. 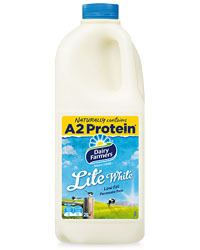 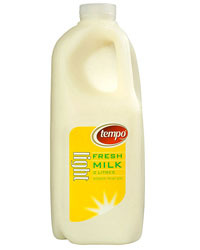 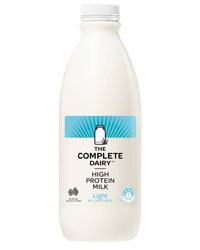 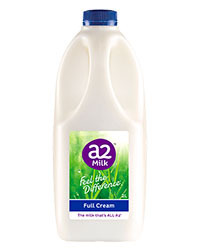 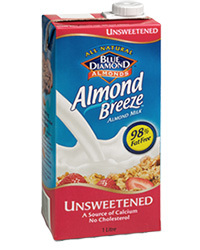 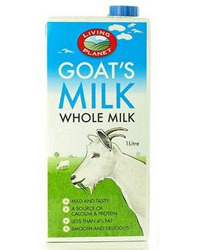 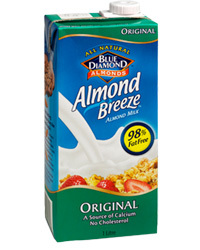 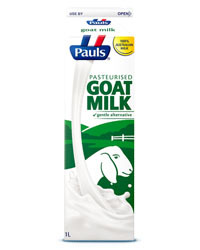 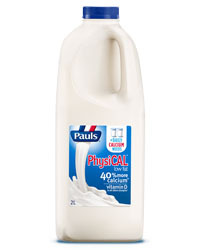 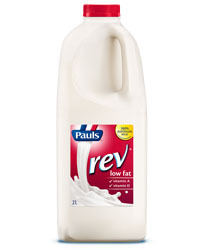 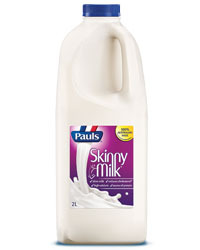 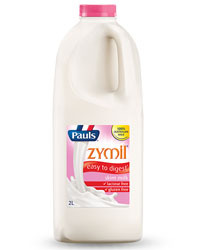 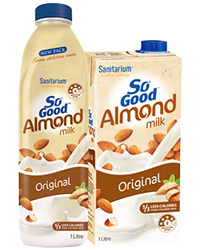 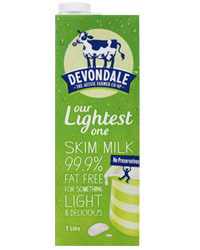 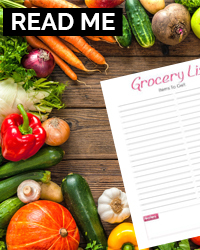 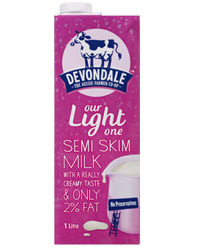 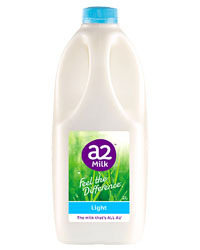 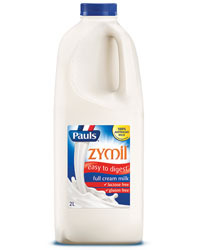 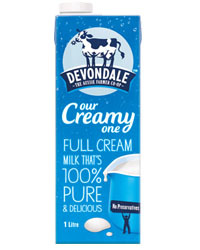 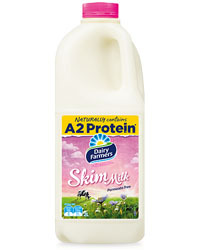 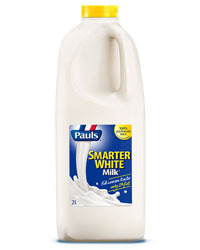 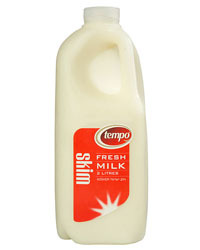 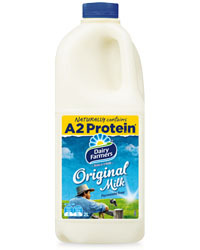 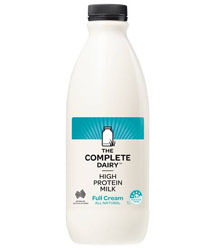 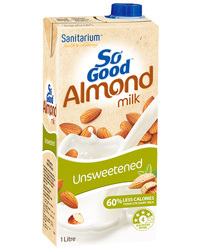 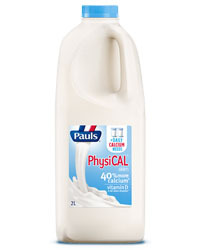 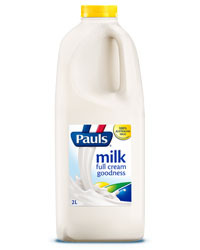 This product can be found in the long-life milk aisle alongside other UHT and plant milks. 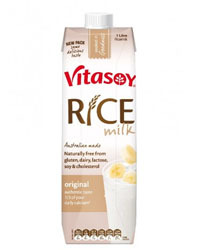 Made in Australia from non-GM brown rice, Vitasoy Ricemilk Original provides nutrition in a simple package. 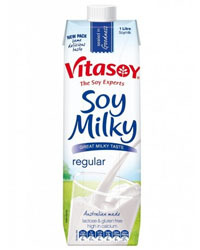 Vitasoy Ricemilk Original is calcium-enriched which is important for healthy bones and teeth and should be enjoyed as a part of a healthy balanced diet. 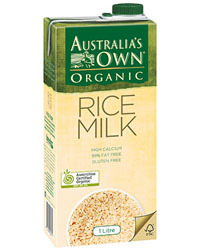 Aussie Dream Rice Milk is based on a traditional oriental food that is made from certified organic brown rice. 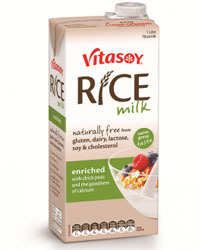 A naturally sweet and delicious drink, rice milk can be used on cereal or in cooking as an ideal non-dairy substitute. 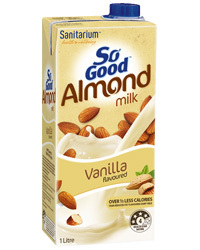 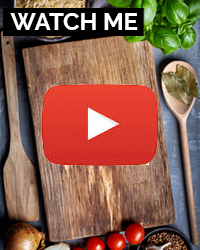 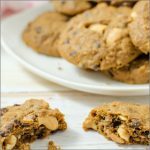 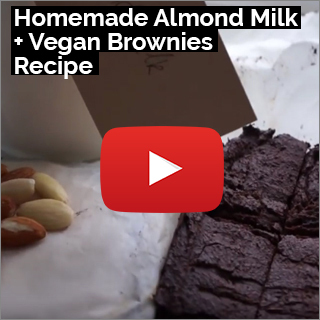 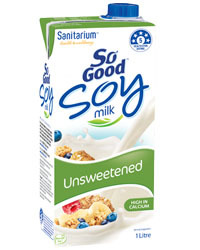 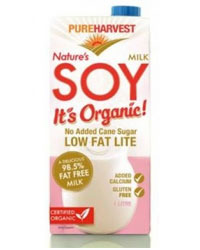 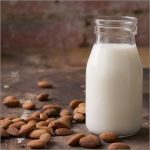 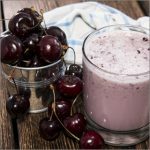 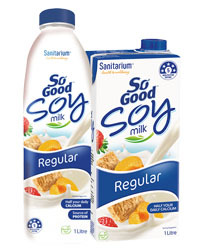 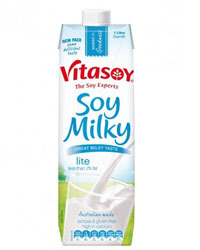 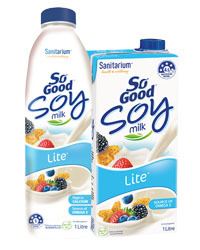 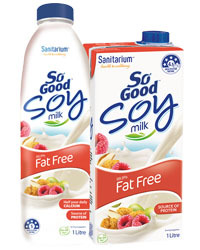 It’s ideal for those who have a lactose or soy intolerance. 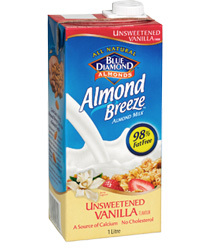 All our products are carrageenan free. 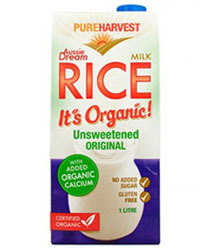 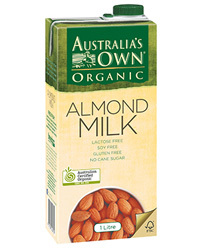 Aussie Dream Rice Milk Unsweetened with added organic calcium is based on a traditional oriental food that is made from certified organic brown rice.